Cramps can ruin the perfect surf session. Cramping seems to arrive without warning – and can be frustrating if, say, you’re just getting ready to surf a great set. 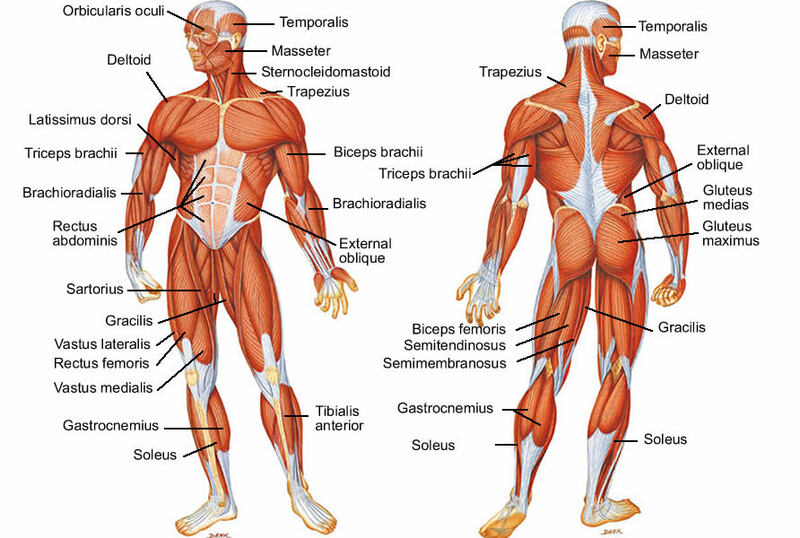 The human body has over 300 pairs of muscles. Any of these can cramp at any time, and it just so happens that cramps in surfing are very common; especially in cold waters. Flexibility, hydration and adequate nutrition can strongly reduce the chances of getting calf cramps while surfing. Cramps are rapid muscle contractions that can be caused by many things: hyperflexion, lack of oxygen, drastic changes in body temperature, metabolic disturbances, dehydration, low blood salt, gastroenteritis, and even menstruation can all create painful, stiffened muscles. Drinking fresh water is the first step to take to avoid cramps in surfing. Also, make sure your body has enough sodium and potassium. Bananas, melons and apricots boost potassium levels; as do unsalted nuts. A simple salted biscuit will add to your sodium levels. Nutrition is not enough, however. Regular physical exercise is very important, too. If you’re a regular surfer – one or two sessions per week – it’s important to warm-up before hitting the water and, if possible, when you wake up every morning. Ten minutes, every day, will get your body ready for greater demands. Taking steps to work on your flexibility can ensure a greatly reduced amount of cramping. Before hitting cold waters, stretch out, and complete a few pre-surf exercises. 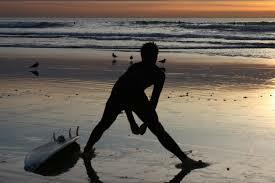 After surfing, stretch again so that they relax and can heal. Drink water to replace electrolytes lost in surfing. 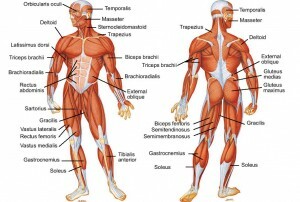 Which are the main muscle areas affected by cramps? Legs, arms, feet, and back muscles. Surfers usually report that calf muscle and foot cramps are the most common and painful. If you suffer an uncomfortable cramp in extreme surfing conditions, try to stay calm and stretch the affected muscle gently, as much as you can. Call for help or try to paddle towards the beach with the help of waves or white water. A good massage, icing affected muscles, and contraction of the muscle on the opposite side of the cramping area are good techniques to relieving a cramped muscle.